First of all, the original E-M5 is a great camera. It is the one that brought me to the Micro 4/3 format. It is beautiful, solid and revolutionary. The 5-axis internal stabilization was the best available in any camera when it came out three years ago. I loved this camera very much and it was painful to sell it last fall. I sold it to fund the Panasonic LX100. My main reason to let the Olympus go was the lack of good video. 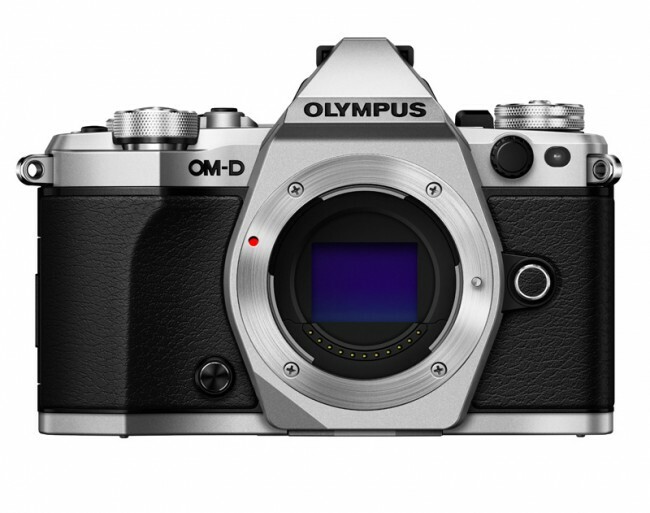 You can read my thoughts on the original OM-E E-M5 here and here. So what's new in the version 2? I was talking about the innovative In-Body Internal Stabilization (IBIS) of the E-M5. Well, they make it even better in the Mark II. Chris from The Camera Store says you get 5 stops with the new IBIS. Since the IBIS works in video mode too, it allows you to get very smooth footage. What is really nice about the OM-D series is that all lenses, even the old ones from any manufacturer, can benefit from stabilization. Here is the video from The Camera Store. Speaking of video, Olympus finally understood that it is an important element in 2015. Gone is the time when you were only allowed 30p footage. You can now shoot at 60, 50, 30, 25 and 24 frames per second. That is a really good thing but what is even better is their new codecs. You can now record All-I and IPB up to 77 Mb/s. I did not test it but from what I saw so far, the video quality seems a LOT better than what it was. No 4K video yet from Olympus though. 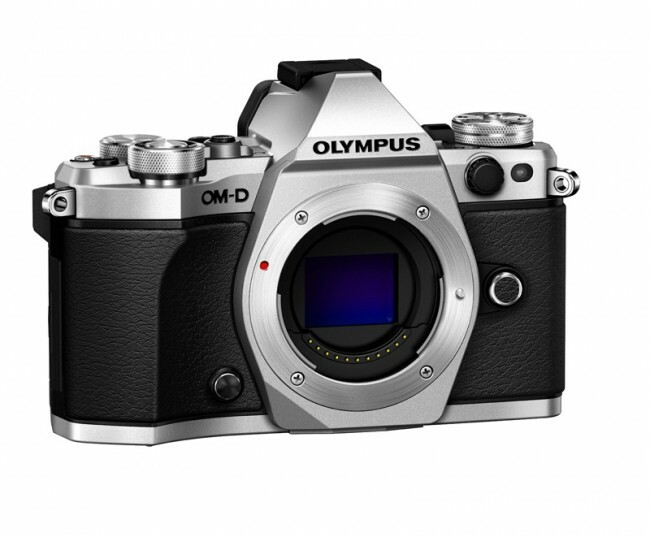 There are many videos and photos available on Olympus website. Here is a nice one that shows the video quality and the IBIS performances. The screen is now fully articulated. You can see this as a very useful thing or a very annoying one. It is useful for non-conventional angles, but it means you need to open it completely. So it gets annoying when you only want to do an overhead shot. With the old model, you could just tilt the screen and be done with it. The new screen would be useful if you want to take an overhead shot in portrait orientation though. The weatherproofing of the Mark II is better than the original E-M5, which was already good. That is an essential element for anyone shooting in difficult conditions where rain or dust are present. The mechanical shutter can achieve 1/8000s now instead of only 1/4000s in the Mark I. You also have an electronic shutter that can shoot at 1/16000s. That is a nice improvement. 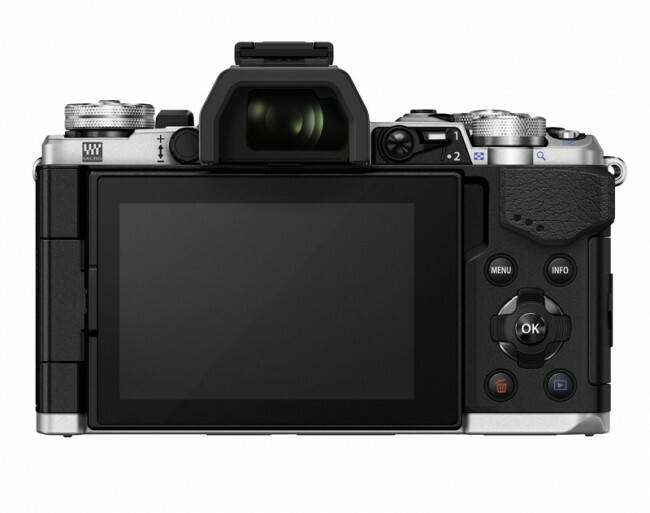 The E-M5 Mark II also gets the WiFi options and the ability to shoot tethered via USB. Finally, they implemented a sensor shifting technology that allows you to take very high definition images at 40MP (JPEG) and 64MP (RAW). That is a system we saw in the Hassleblad a few years ago. The Olympus implementation is faster though. To use this, you must be on a tripod. The camera takes 8 pictures in a short lapse of time by switching the sensor half a pixel each time. It combines the shots in a high megapixels photo. That seems like a gimmick but in my humble opinion, it is a breakthrough for micro 4/3. When debating micro 4/3 vs DSLR, it was often said that DSLR were still the winners for sports and in high megapixels landscape/product photography. With this new technology, it opens the market to landscape and product shooters. Not only do you benefit from the lightweight and compactness of the system but you can get very high detailed 64MP photos from the OM-D E-M5 Mark II. That is a 9216 x 6912 pixels photograph. That will take a lot of storage space but disk drives capacity keeps getting bigger while prices keep dropping. They also announced two new lenses: A new 14-150mm and a 8mm Fisheye. The 14-150mm Mark II f/4-5.6 is weatherproof so it makes a good companion to the E-M5 Mark II. What is really interesting though is the new 8mm f/1.8 Fisheye. You read that right, f/1.8. I know some astro-photographers are probably drooling in front of their computer screen right now. It will be really useful in weddings too, for dark churches or for fun on the dance floor. We don't have a price for that lens yet but it is supposed to be available before the end of the summer. 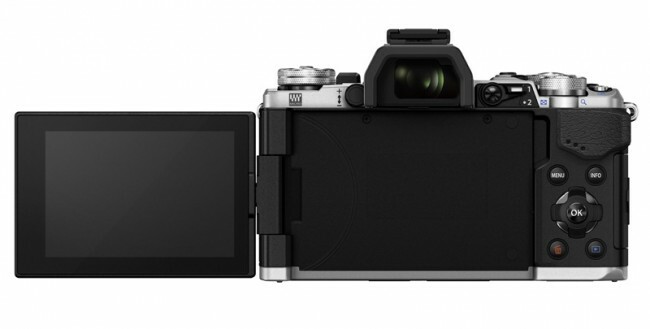 The also announced the Olympus Air Clip which is a competitor to the Sony QX models. It is a lens mount with a sensor in it that you can control from a phone.